The sports presenter said the hole left in his life is ‘immeasurable'. 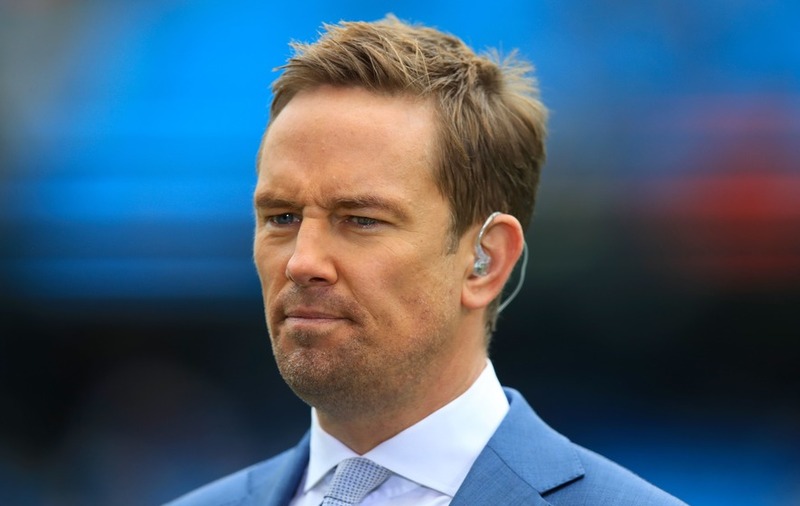 Sky Sports presenter Simon Thomas has paid tribute to his “kind, passionate and loving” late wife after International Women’s Day. Thomas’ wife Gemma died in November, three days after being diagnosed with acute myeloid leukaemia. In the poignant post, shared the day after the annual celebration of women, Thomas tweeted a picture of Gemma kissing their son Ethan. He wrote: “On #IWD2018 we miss this wonderful woman so much. Kind, patient, compassionate, loving and a wonderful mum. “A woman who stood in the breach for those around her who were less fortunate than her and needed help. The former Blue Peter presenter recently told of how quickly Gemma’s health deteriorated, and how he did not get to say a final goodbye to her. “She had headaches for a few weeks,” he told ITV’s This Morning. He revealed that he and Gemma went for a joint appointment, because he was seeking more medication for his depression, but that by the next Friday, “she was really quite bad” and that she was in bed most of the time. After another visit to the doctor, with “fluey” symptoms, she spent the rest of the weekend in bed, and was admitted to hospital on the Monday. Thomas said: “On the Monday night at the Royal Berkshire (Hospital)… I fainted. We knew it was a blood cancer of some sort, it’s a leukaemia of some sort… we thought we are probably OK, people get better from this. 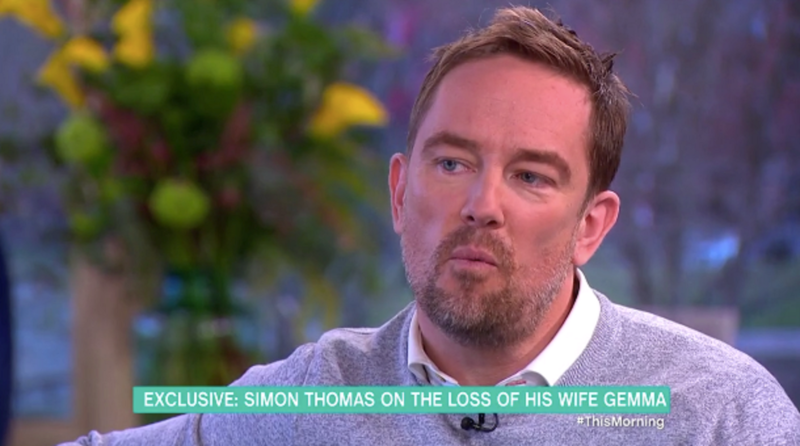 His wife was given a 50/50 chance of survival and underwent chemotherapy, but during the night, Thomas said she “became more and more confused”.